We are delighted to feature “Five Kinds of Dolls” on the Bluecast! This work of nonfiction appears in the IR 38.2 Winter 2016 issue. Listen to Amy read “Five Kinds of Dolls” here. Amy Victoria Blakemore lives and works in Hartford, CT. 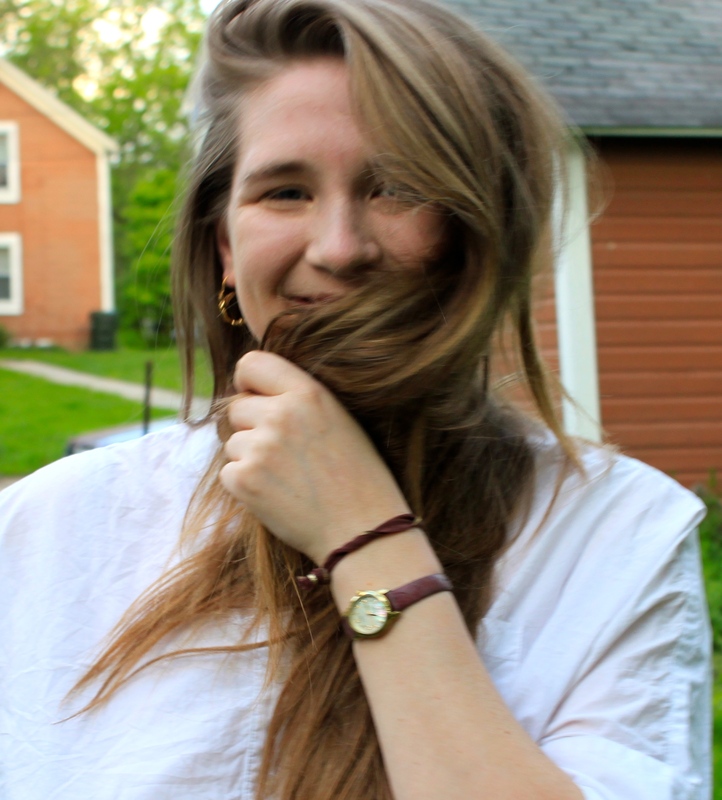 Her short story “Previously, Sparrows” was the winner of the 2014 Kenyon Review Short Fiction Prize, and her work has also appeared in PANK, the Susquehanna Review, and Cleaver Magazine. She is a proud alum of the Kenyon and Tin House Summer Workshops. In addition to pursuing a Masters of American Studies at Trinity College, she is currently at work on her first novella. 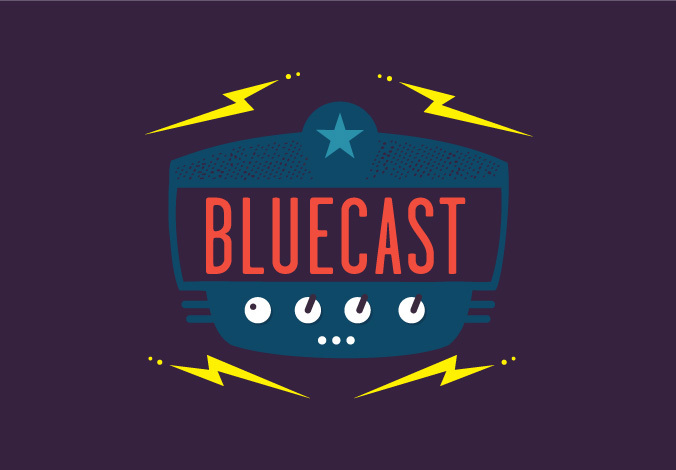 We are excited to feature “Every Wasp Inside You” and “So You Want to Leave Purgatory” on the Bluecast! These poems appear in the IR 38.2 Winter 2016 issue. Listen to Paige read “Every Wasp Inside You” and “So You Want to Leave Purgatory” here. 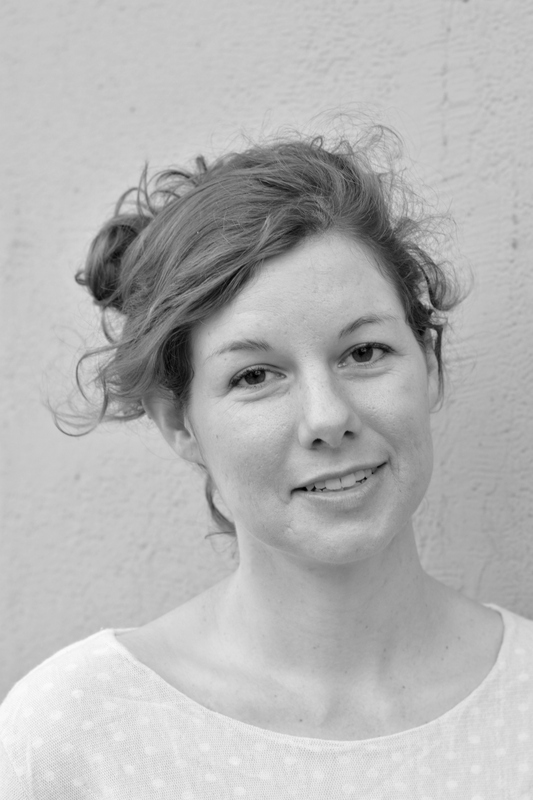 Paige Lewis is the 2016 recipient of The Florida Review Editors’ Award in Poetry. Their poems are forthcoming in Ploughshares, The Massachusetts Review, Poetry Northwest, and elsewhere. Paige lives and teaches in Tallahassee, Florida. As part of the 2016 Poetry Prize winner package, Ross Gay reads Alicia Wright’s winning poem “His Father’s Wake” on our Bluecast here. Listen to Alicia Wright read her poem here. “His Father’s Wake” by Alicia Wright will appear in 38.2 Winter 2016 issue. “His Father’s Wake” was the winner of the 2016 Poetry Prize selected by judge Camille Rankine. Listen to her read “His Father’s Wake” here. 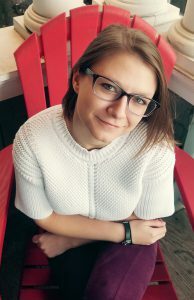 Originally from Georgia, Alicia Wright has received fellowships from the Iowa Writers’ Workshop, where she recently earned her MFA. Her poems have appeared or are forthcoming in The Literary Review, Prelude, The Southeast Review, and New South, where she was the winner of the 2015 New Writing Contest. She lives and teaches in Iowa City, Iowa. “The Tough Part” by Allegra Hyde appears in 38.1 Summer 2016 issue. Listen to her read “The Tough Part” here. Allegra Hyde’s first book, Of This New World, won the John Simmons Short Fiction Award and will debut October 2016. She is the recipient of a Pushcart Prize, as well as a notable mention in Best American Essays 2015. 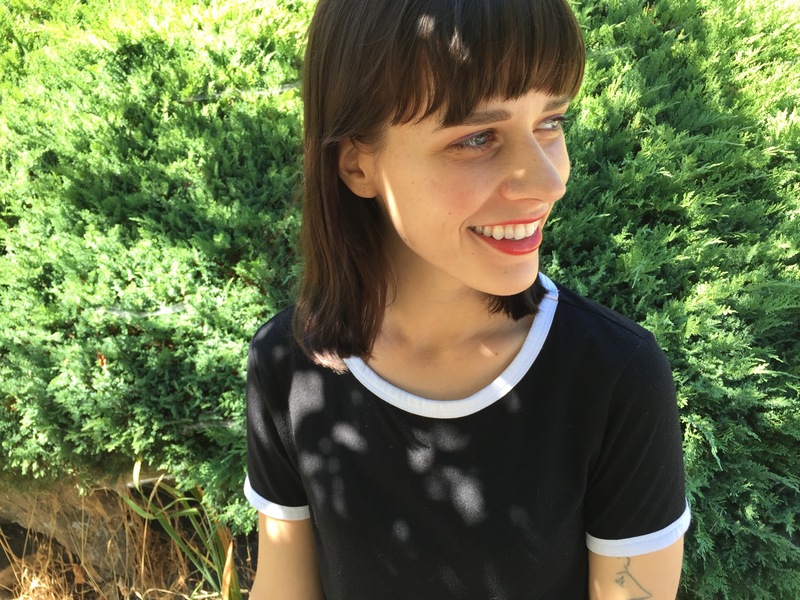 She has been awarded fellowships and grants from The Virginia G. Piper Center for Creative Writing, the National University of Singapore, the Jentel Foundation, The Island School, and the U.S. Fulbright Commission. A perpetual traveler, she recorded this story in Greece. For more about Allegra, visit www.allegrahyde.com.